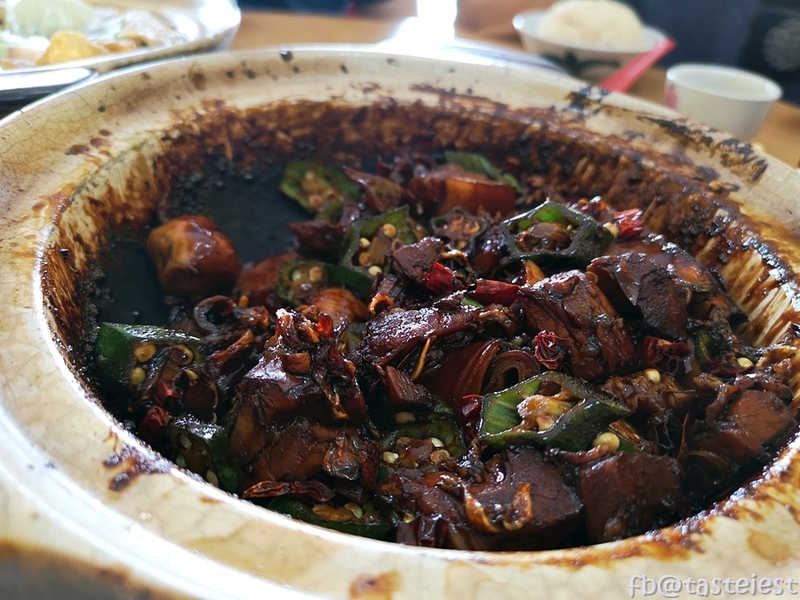 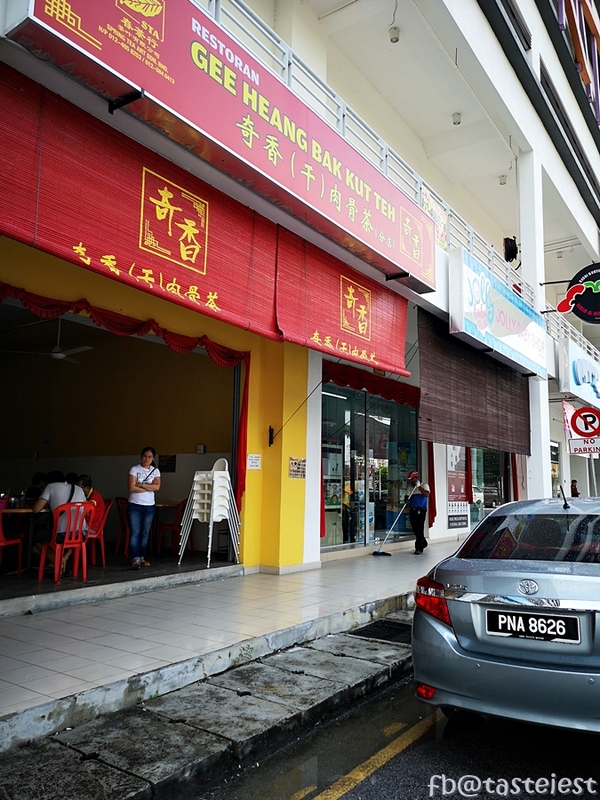 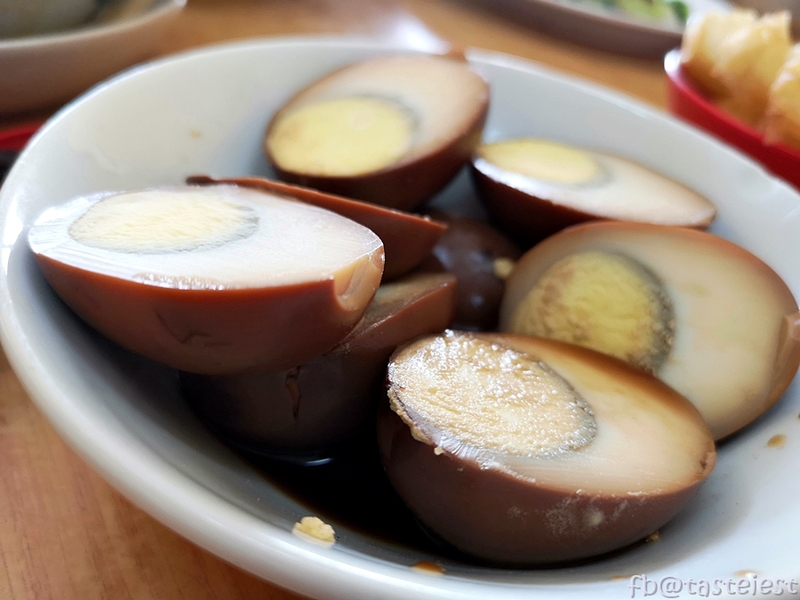 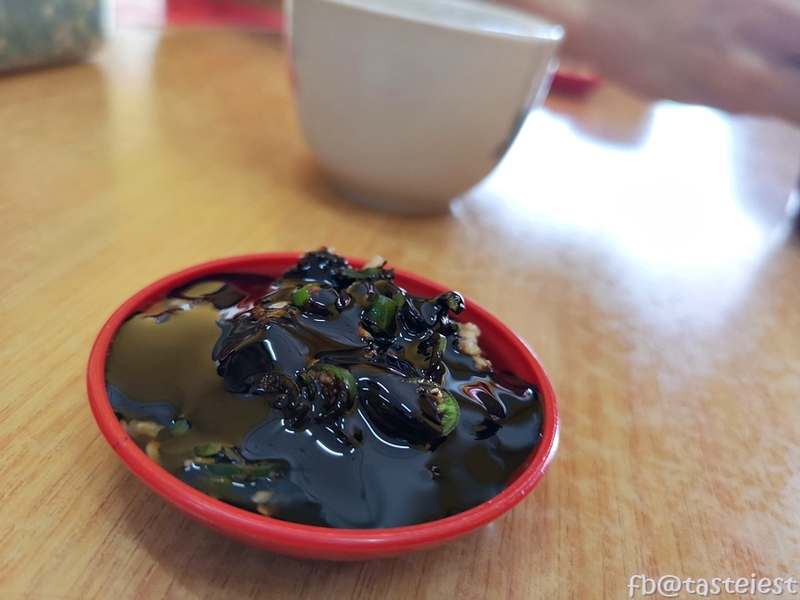 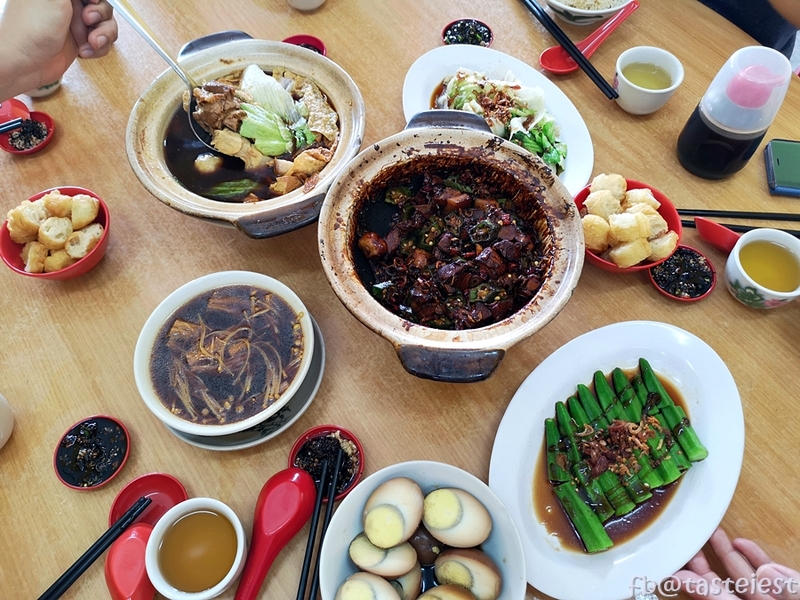 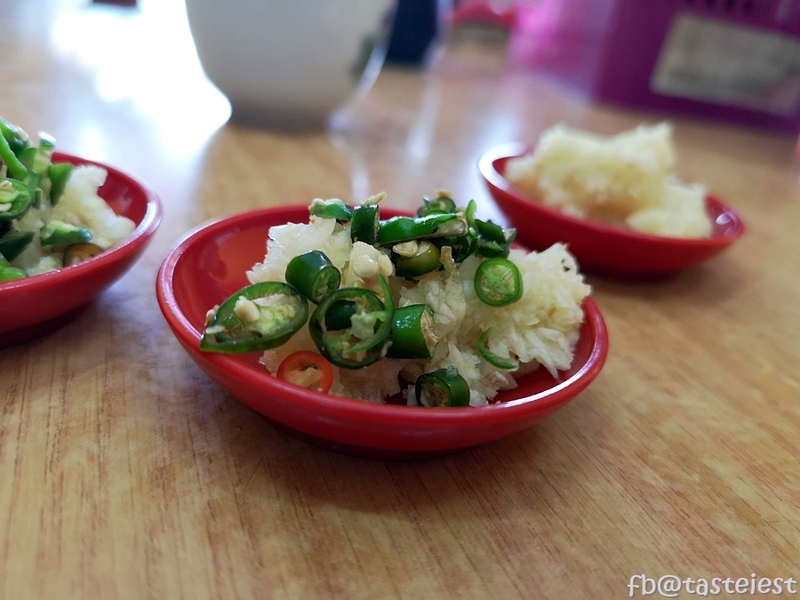 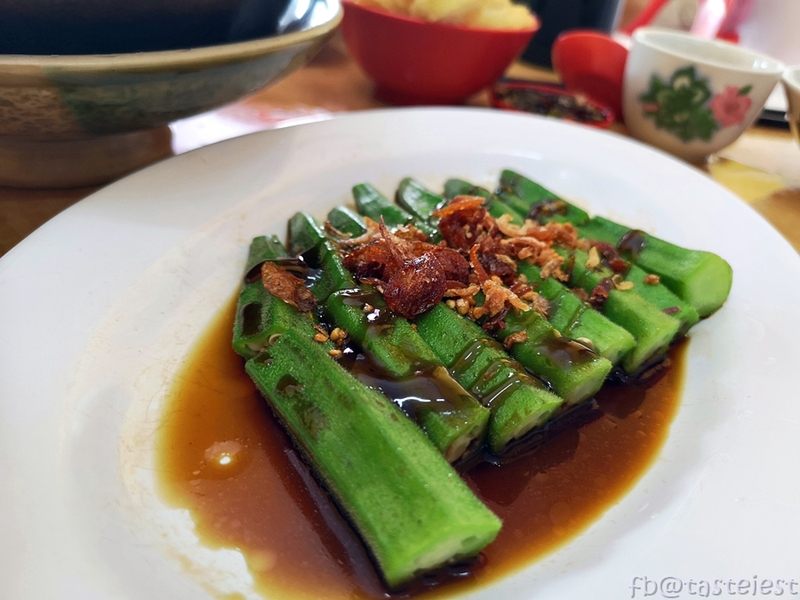 【奇香肉骨茶】located at Golden Triangle is one of the best Bak Kut Teh available during lunch time in this area. 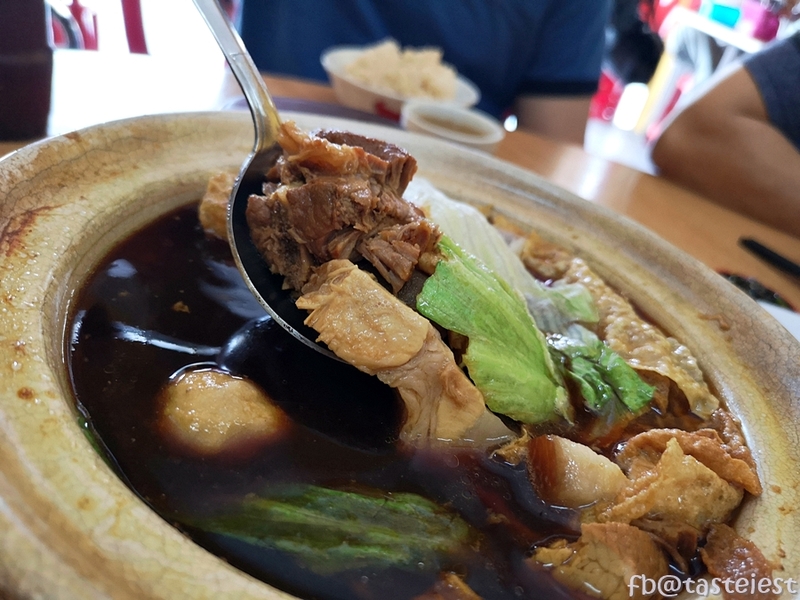 Famous for their dry bak kut teh but personally i like both soup and dry bak kut teh as each has it own unique delicious taste. 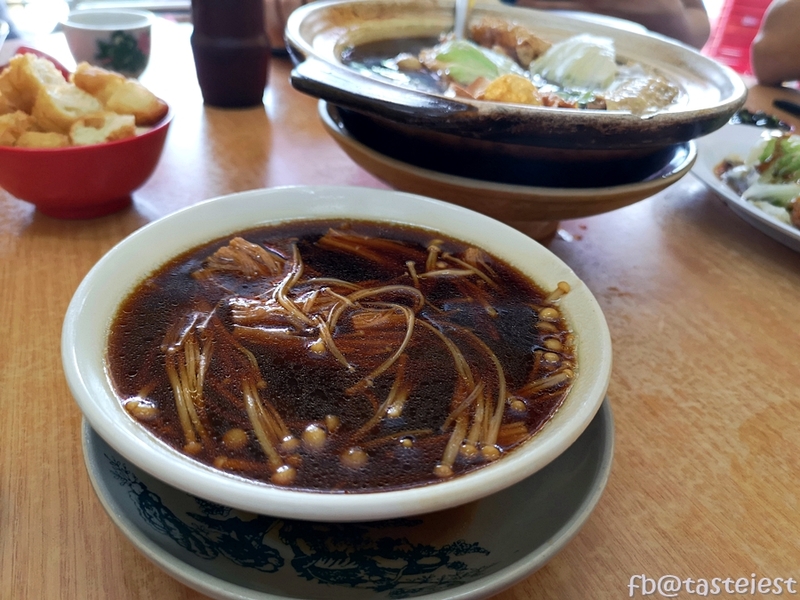 Soup has strong herbal fragrance with juicy meat. 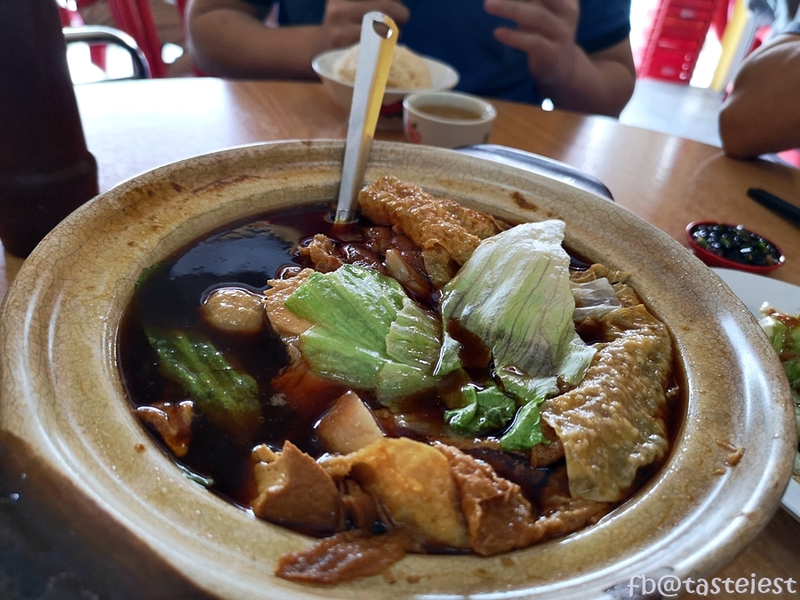 Dry Bak Kut Teh filled with dried squid and dried chili that make it taste strong but delicious.